Mark Buthman retired from Kimberly-Clark Corporation in January 2016 after 33 years of service. He served as senior vice president and the chief financial officer for the company from January of 2003 through April of 2015. As chief financial officer, Mr. Buthman’s scope of responsibility included finance and investor relations, real estate, global procurement, shared services, and information technology services. 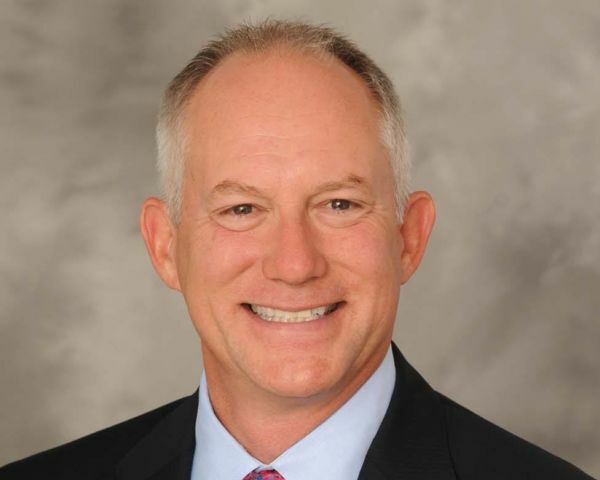 Mr. Buthman joined Kimberly – Clark in 1982 and over his career he held a wide range of leadership roles in financial analysis and business support, mergers and acquisitions, and operations management. Mr. Buthman holds a bachelor of arts in finance from the University of Iowa and is also a director of West Pharmaceutical Services, Inc.